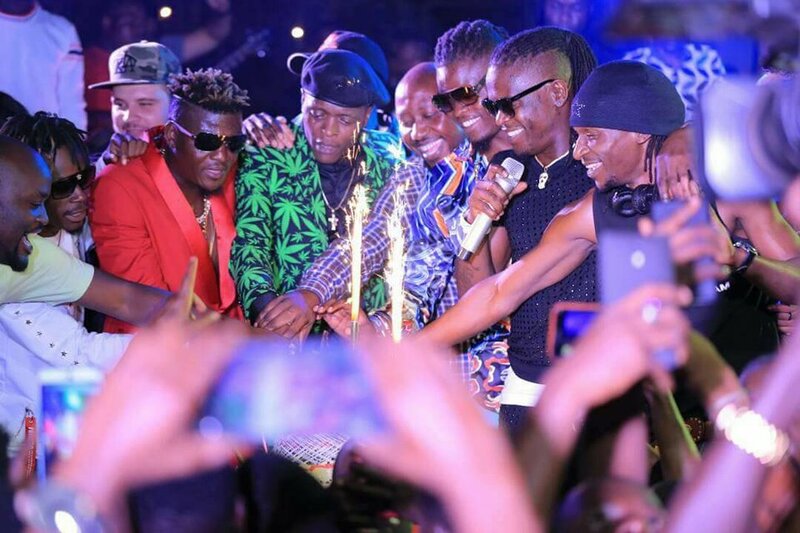 KAMPALA: East African distinguished music giant Jose Chameleone turns 39 years of age today. 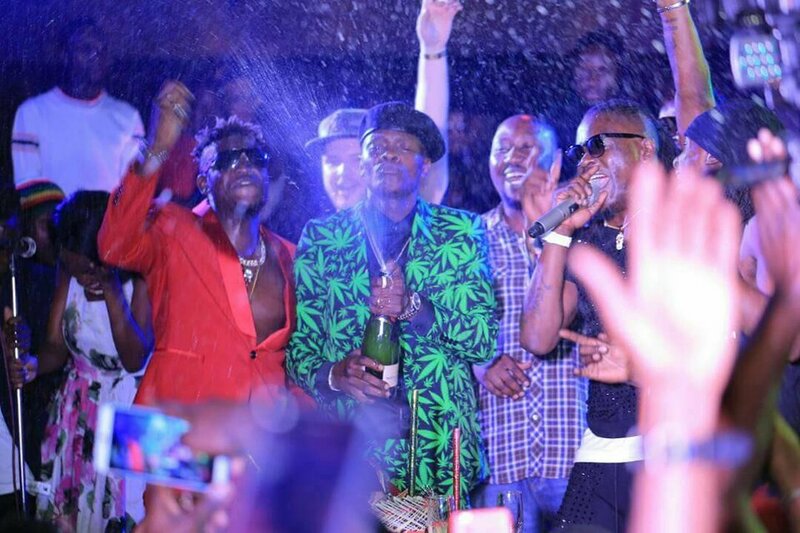 Chameleone’s musical style is a combination of Ugandan folk music, central African rumba, zouk, and reggae. His first album, Bageya, was released in 2000. By 2013, he had released twelve more albums, including Mama Mia in 2001, Njo Karibu and The Golden Voice in 2003, Mambo Bado in 2004, Kipepeo in 2005, Shida za Dunia in 2006, Sivyo Ndivyo and Katupakase in 2007, Bayuda in 2009, Vumilia in 2010, Valu Valu in 2012, Badilisha in 2013, Tubonge in 2014.